"Demolish Reader Stumbling Blocks Using the Secret of Clarity"
Write Tight. Say What You Mean. Be Specific. Lack of clarity on the page gives an otherwise smooth read a bumpy ride and throws up reader roadblocks. Confusion about what’s happening in a story, unmotivated character actions and reactions, unclear choreography of scene, weak or repetitive writing, and grammar and sentence-structure issues cause readers to stumble. If we know what to watch for, we can demolish those roadblocks. Learn to use clarity to set the scene, center your characters, and manipulate sentence structure to toss unnecessary words, nix clichés and filter words, use active versus passive voice, and avoid vague words and ideas. Weaving clarity into every scene not only catches readers, but keeps them. NOTE: Due to the Holiday, this meeting is held on the fourth Monday of January. 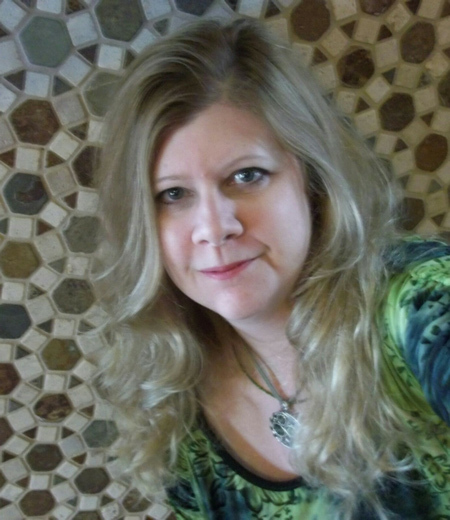 Lori Freeland, author, freelance editor, and writing coach holds a BA in psychology from the University of Wisconsin and currently lives in the Dallas area. She’s been published in various e-zines and anthologies as well as written numerous blogs for new writers and presented at multiple writing workshops. When she’s not snuggled up with her husband and worrying about her kids, she spends her days dreaming up romance and messing with the lives of imaginary people. The Writers Guild of Texas presents Guest Speaker / Program meetings on the 3rd Monday of each month (except January) in the Basement Program room of the Richardson Public Library. Visitors are welcome to attend.